Interested in a cross-cultural exchange experience in which you can promote mutual understanding between people of the U.S. and people of other countries? 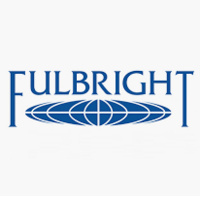 The Fulbright U.S. Student Program offers grants for individually designed, academic year long, study/research projects in over 140 countries to recent graduates and graduate students. This remarkable opportunity is open to all disciplines and all kinds of creative projects. Rising juniors, seniors, graduate students, and recent alumni can apply through RISD (applicants must be U.S. citizens). This Information Session will provide you with an overview of the program and the application process, along with motivation to develop your ideas and jump in!